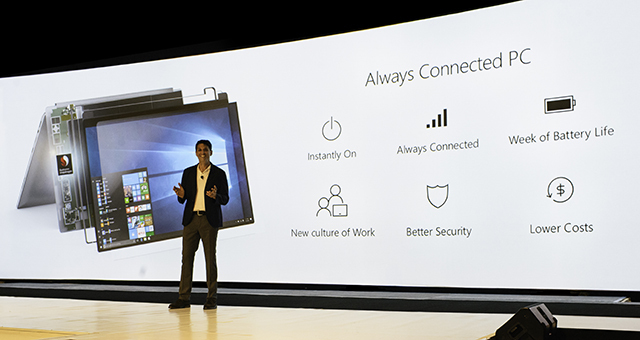 Today, at the Qualcomm Snapdragon Tech Summit, Microsoft and Qualcomm officially unveiled the first ARM-powered Windows 10 laptops. These devices, referred to as Always Connected PCs, are always on, always connected (via LTE), and promise "incredible" battery life. How incredible? Well, depending on how much you use them, you could see around 22 hours of active use/a month of standby between charges. The first full-featured Always Connected PCs come from HP and ASUS (Lenovo also has devices set to be revealed in the coming weeks) and are built around the Qualcomm Snapdragon 835 chipset running Windows 10 (Windows 10 S out of the box, but with the option to upgrade to Windows 10 Pro) and a new, optimized version of Office 365. There are downsides to the new Always Connected PCs, most notably that 64-bit Windows apps aren’t currently supported -- though that will change in the future -- and neither are programs that require kernel mode drivers, like anti-virus software. Despite that, this is an exciting new category of PC -- and one that will evolve and improve over time. How well they'll run full desktop programs, which will be handled via emulation, is a big question, and one we'll have to wait to find out the answer. 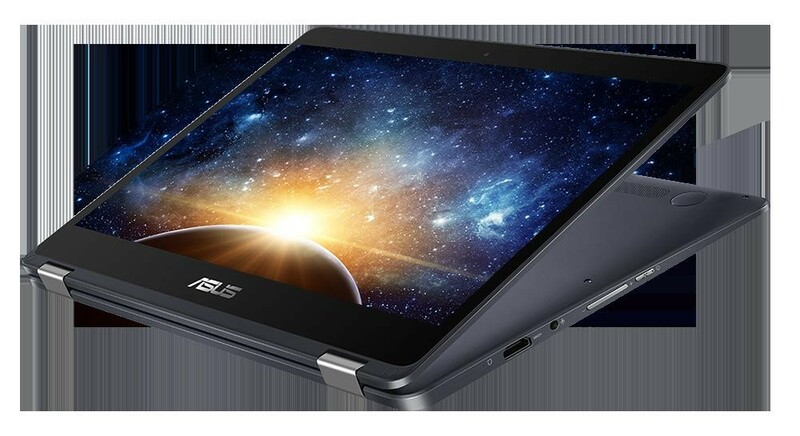 ASUS NovaGo is the world’s first Gigabit LTE laptop, with superfast download speeds allowing users to download a 2-hour movie in just 10 seconds. Powered by a Qualcomm Snapdragon 835 Mobile PC platform with X16 LTE, the NovaGo is always on, always connected with a battery supporting 30 days of standby and 22 hours of active use. The HP ENVY x2, an Always Connected PC, combines the best of a smartphone experience with the best of a Windows PC. 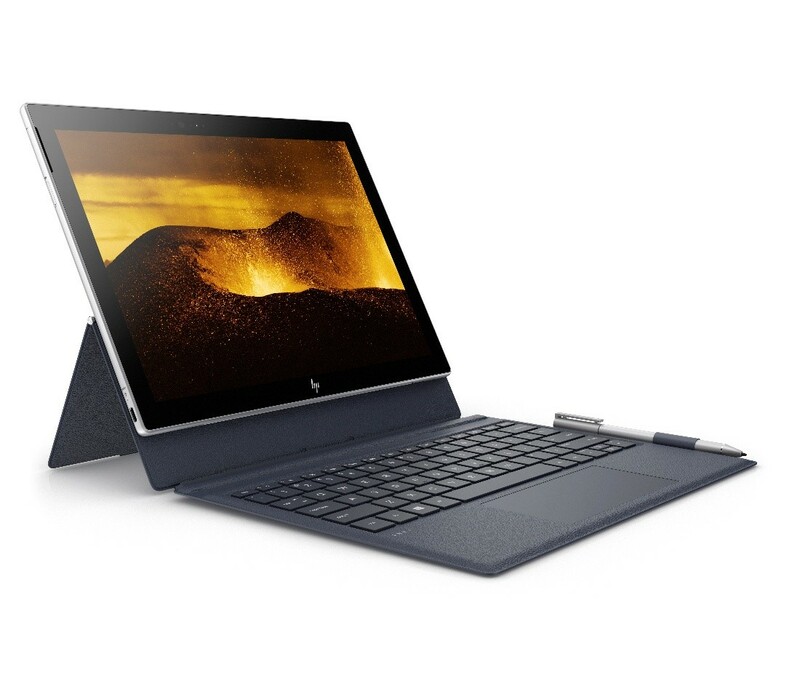 Impossibly thin and incredibly durable, the HP ENVY x2 offers lightning-fast 4G LTE2 and Wi-Fi. With up to 20 hours of active use battery life, the detachable PC provides flexibility and connectivity to perform daily tasks while on the go. The screen is instantly on whenever I pick up the device. I never have to wait for it to wake up, it’s just on. Being always connected wherever I am whether I am in the car, airport or coffee shop, always being connected just feels like the most natural, safe and secure way to work with teams and be creative. Lastly, the battery life is just awesome! I am finding myself charging it once a week. When I was using a wearable that needed to charge every day, I didn’t really rely on it. Once I moved to a Fitbit that only needed charging once a week that was game changing for me. Not carrying around power cords is liberating. Are you excited for Always Connected PCs?